Earlier this week, Arsalan Iftikhar, a prominent Muslim commentator, tweeted a picture of a defaced Gap subway ad. 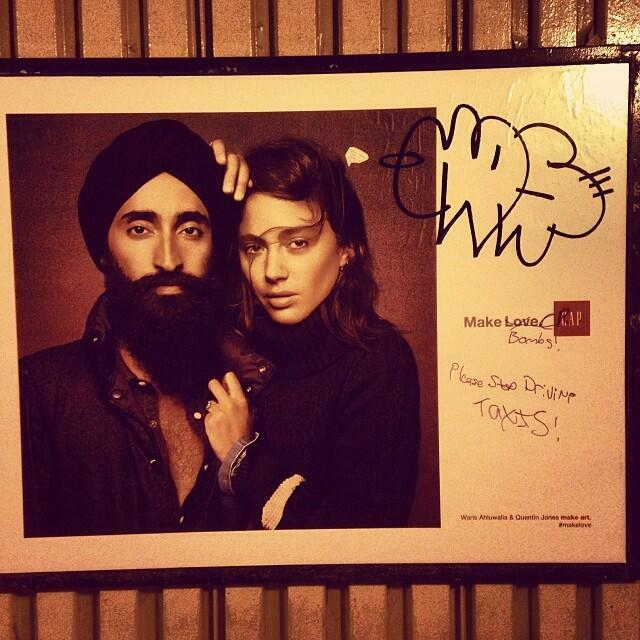 The ad is part of Gap’s “Make Love” campaign and featured the Sikh actor and jewelry designer Waris Ahluwalia. A skilled graffiti artist had crossed out the “Love” and replaced it with “Bombs!” and had also editorialized “Please Stop Driving TAXIS!” lower on the add. Gap, always the ally of brown people, tweeted Iftikhar back and asked where the ad was so they could fix it. 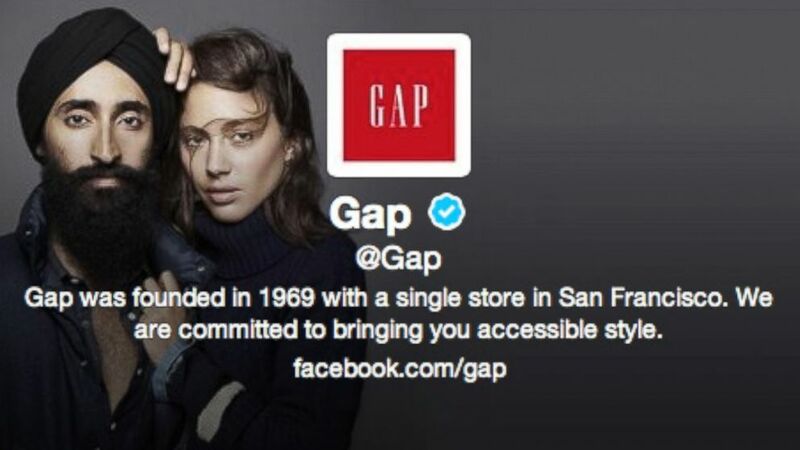 Gap also responded by changing its twitter background to the picture of Ahluwalia. Many, including Iftikhar, have applauded Gap’s response. Some members of the Sikh community have even started a “Thank You, Gap” Campaign. In short, Gap is scoring some points in the progressive and South Asian communities. Gap responded well to this incident. And by “well” I mean “strategically.” Gap has responded with a kind of symbolic solidarity with the South Asian community. But that solidarity lacks much substance. It’s easy to replace a defaced poster and it’s even easier to change a twitter background picture. Those things cost Gap almost nothing and will probably help them increase profits as the holiday shopping season begins. But in Bangladesh, Gap’s solidarity with South Asians is much more questionable. American apparel companies like Gap and Nike have long been criticized for contracting sweatshop labor to produce their goods. These sweatshops are usually based in South or Southeast Asia and workers are subjected to horrible conditions, abuse, and slave wages. Gap was in the headlines earlier this year when one of the Bangladeshi sweatshops where its clothes are made collapsed, killing 1,134 people. A popular outcry, both in Bangladesh and the States, demanded that Gap and the other corporations involved do something to address the awful and dangerous conditions in the factories that produce their goods. But here, Gap’s South Asian solidarity has been far less robust. 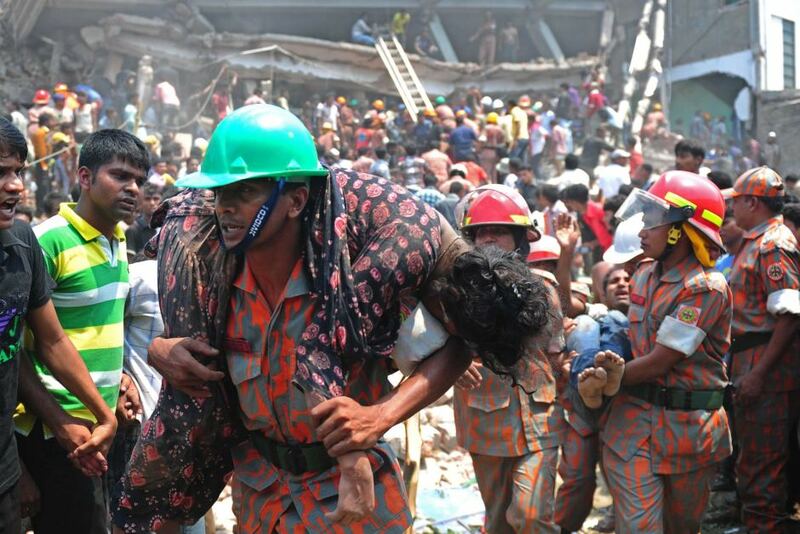 After the collapse, apparel companies, labor rights NGOs, and Bangladeshi unions negotiated the “Accord on Fire and Building Safety.” The Accord is legally binding and establishes safety standards and workers’ rights for the Bangladeshi textile industry. While many large, Western corporations have signed onto the Accord, Gap (and Wal-Mart) have not. Instead, they have created the “Alliance for Bangladesh Worker Safety,” a weaker, watered-down, corporate friendly agreement. Gap’s agreement was created without any union input, does not include provisions for forming unions, and is not legally binding. Gap doesn’t care about South Asians. Now, perhaps more than ever before, it’s in Gap’s interest to present itself as a concerned ally of the South Asian community. But Gap will keep up this faux solidarity only as long as it’s profitable. If Gap really cared about South Asians, it would have developed safety standards and workers’ rights for its contracted labor years before the Bangladesh collapse instead of responding to a PR disaster with a watered-down agreement. But safety standards and workers’ rights cost money; they reduce Gap’s profit margins, so Gap will try to avoid them as much as possible. Instead, Gap will engage in symbolic acts that make consumers feel more comfortable buying their stuff and will hope that a twitter picture will make us forget thousands dead and many thousands more exploited.